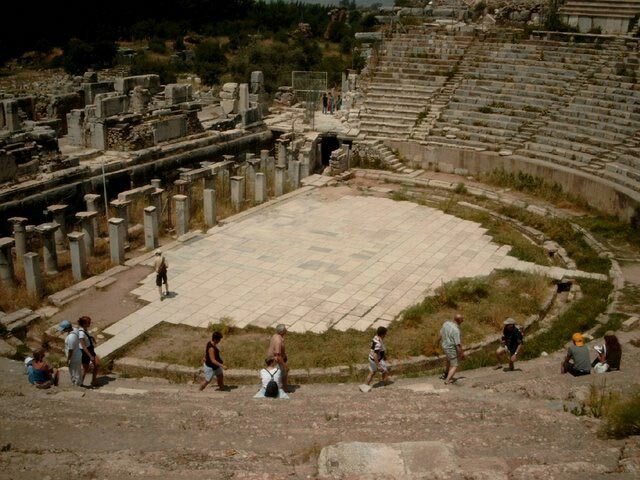 Bodrum is located in the Aegean region, in Turkey's southwest. The closest cities to Bodrum are Mugla, ninety kilometres to the northeast; Izmir, 250 kilometres north, and Antalya, 450 kilometres to the east. 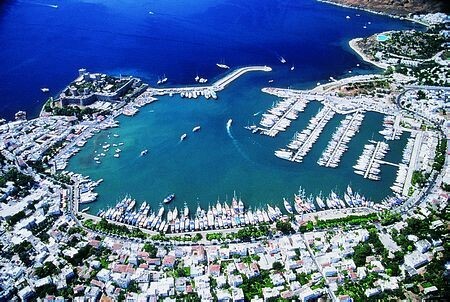 Bodrum has its own airport and during the summer season, most of the flights arriving from the UK are direct. However, winter visitors may need to fly via Istanbul. 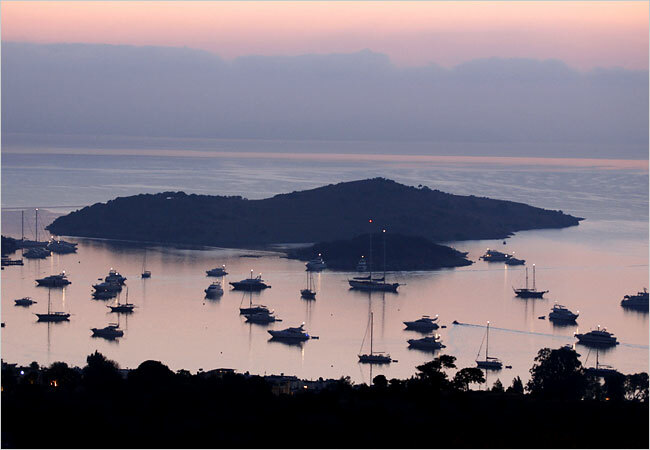 The majority of Bodrum's landscape is hilly, giving elevation and panoramic sea views. 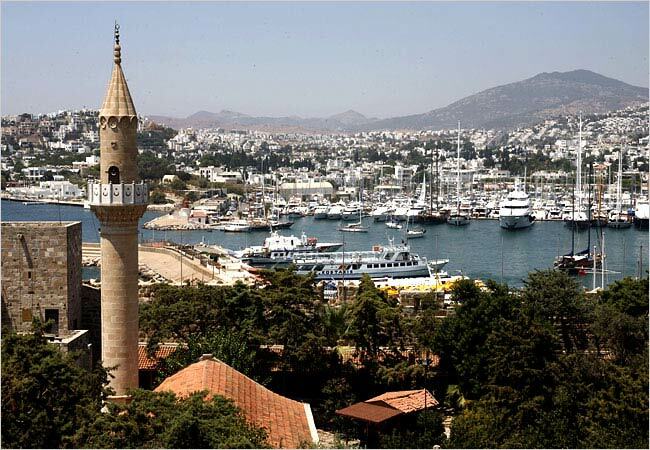 Bodrum Town is the largest town on the Bodrum Peninsula and Turgutreis is the second largest. Bodrum's climate is typically Mediterranean, and below you can find a table showing the approximate temperatures throughout the year. During the summer months the heat can soar, and you can expect temperatures of up to forty degrees Celsius, although you can count on a gentle breeze to cool you down a little. Expect some rain from December to March, and in early spring and late autumn there will be a couple of days of light showers. The amazing thing about Bodrum is the diversity it has to offer. There are several towns and villages all offering something different, so there is something on the Bodrum Peninsula for every requirement. 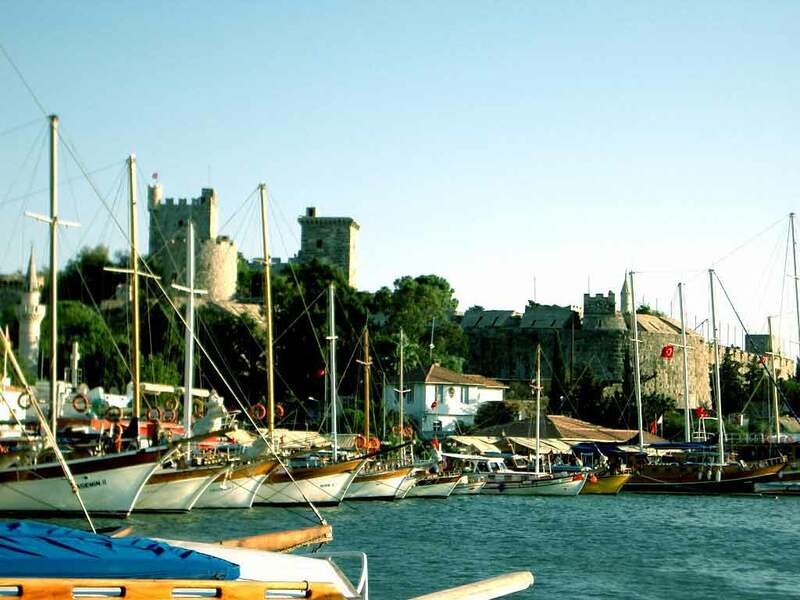 Yalikavak offers a sophisticated side; Gumbet offers a livelier and commercial alternative; Gumusluk offers the authenticity of a traditional fishing village and Bodrum Town itself offers a vibrant, upmarket area with stunning Bodrum property. Bodrum property ticks all the appropriate boxes for the "HIP Tips" (Holiday Homes, Investment Homes and Permanent Homes). 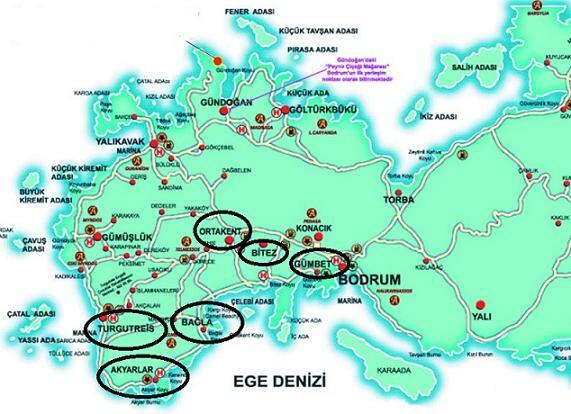 Please note, however, that there are certain zones on Bodrum Peninsula (please refer to the map within the picture gallery), where foreign nationals can't register title. With Bodrum's sea temperatures ranging from 16 to a respectable 25 degrees throughout the year, the peninsula make a fantastic holiday destination any time of year. Winters are hot, long and dry - averaging 300 days of sunshine annually. Winters are mild and rainy. This is one place where you can feasibly swim all year round, avoiding the crowds in the off season.